Today travel to Cannes - Home to the Cannes International film festival. 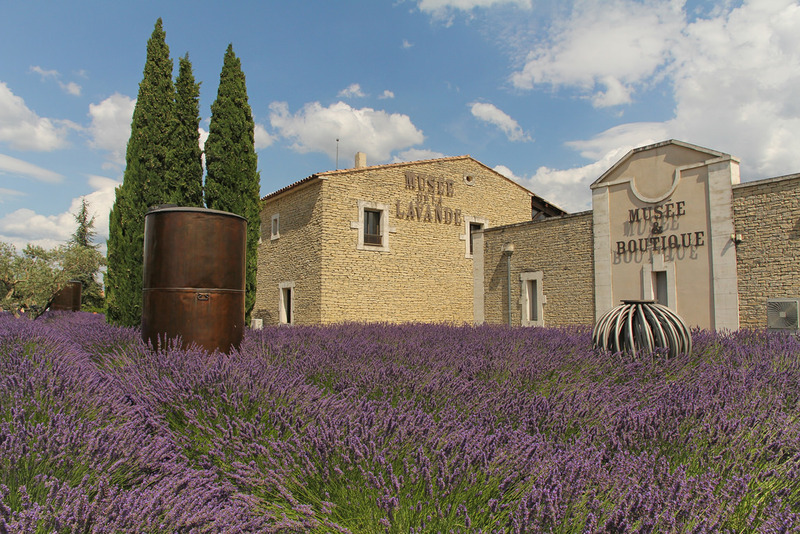 Depart to Coustellet, visit the Lavender Museum, is a warm and friendly place to visit and to discover the history of Lavender. Enjoy provence coutry sight while driving toward Abbey Notre Dame De Senanque. Overnight in Avignon, is a commune in south-eastern France in the department of Vaucluse on the left bank of the Rhone river.